If you have always liked reading the horoscopes and you cannot wait to see what the future has for you, you need to read the yearly horoscope. It is one of the best options that you have as it talks about all the aspects of your life. Predictions are very complete and you will have an overview of the whole year. What is the yearly horoscope and what will you find in it? In the yearly horoscope, we are going to find a huge amount of predictions and advices for the whole year and concerning all the aspects in our lives: love, health, money and work. The predictions that you will find in these horoscopes are of the most complete, even that it will not take you more than 20 minutes to read them. 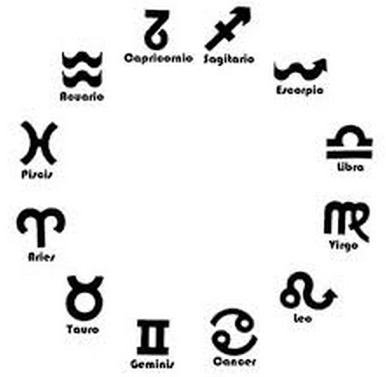 As they are so complete, the yearly horoscope is one of the horoscopes that can take longer to read, but it is also one of the horoscopes out of which you will have more benefits. Besides the predictions for your sign, in the yearly horoscope you will also find a lot of advices about how to improve your life and deal with the situations that will come to you. As more as you know about them, the better you can prepare yourself. – You can know in advance all what is going to come to your life: if you can know the situations that will come to your life, you can get ready for them, both to live the good ones and to know how to manage the ones that are not so good. – Discover the good before it comes: The fact of knowing what will come in your life makes you be waiting for it and, when it comes, you are going to live it deeply. – Looking for solutions to the bad situations: This is another of the main advantages of reading the yearly horoscope. You will be able to know, for example, that you may have problems at the end of the year, and you can try then to have some savings for when this time comes.